Hallmark Channel’s Renovation Fever Sweepstakes – Win $50,000 & more! 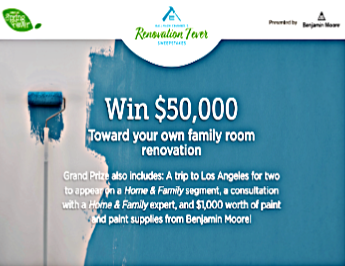 Win $50,000 to renovate your home, a trip to Los Angeles and more! ENTRY LIMIT – Potential maximum limit for Grand Prize Sweepstakes is one (1) Entry per day over the course of the promotion, ten (10) Room Design Entry(ies) per day over the course of the promotion, ten (10) Voting Entry(ies) per day over the course of the promotion, one (1) Pinterest entry between March 25th, 2019 at 10:00:00 am ET and April 28th, 2019 at 11:59:59 pm ET, and one (1) Twitter entry per day between March 25th, 2019 at 10:00:00 am ET and April 28th, 2019 at 11:59:59 pm ET . 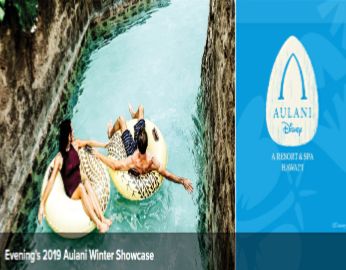 Starting on March 25th, 2019 at 10:00:00 am ET, you may also earn additional entry(ies) via Twitter and Pinterest. One (1) additional Entry per day via Twitter (“Twitter Entry”) and one (1) additional Entry one time only for Pinterest (“Pinterest Entry”). 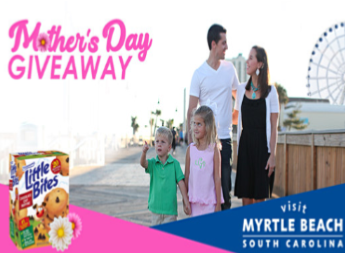 In order to earn a Twitter Entry for the Grand Prize Sweepstakes drawing you may share your entry on Twitter once per day between March 25th, 2019 at 10:00:00am ET and April 28th, 2019 at 11:59:59 pm ET for the Grand Prize drawing . 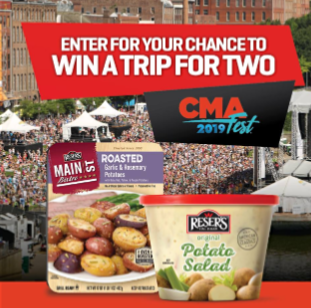 In order to earn a Pinterest Entry for the Grand Prize Sweepstakes drawing you may share your entry on Pinterest once between March 25th, 2019 at 10:00:00 am ET and April 28th, 2019 at 11:59:59 pm ET. ELIGIBILITY – Promotion is open only to persons, who are, as of date of entry, 21 years of age or older, legal residents of, and physically located within, the 50 United States or D.C. 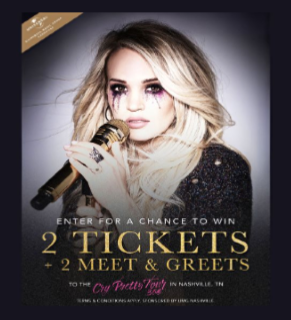 SWEEPSTAKES ENTRY PERIOD – You may enter via the internet during the period beginning at 10:00:00 am ET on March 18, 2019 and ending at 11:59:59 pm ET on April 28, 2019. 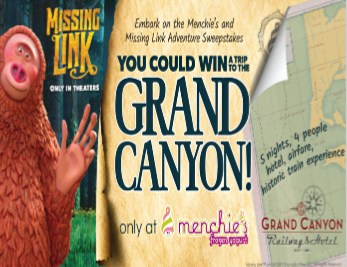 PRIZES – GRAND PRIZE: One (1) Grand Prize Winner will receive a grand prize (“Grand Prize”) of $50,000 cash intended to be used to renovate the home of the Grand Prize Winner (issued via check and will be mailed to the Grand Prize Winner between the following dates: June 1st, 2019 through July 31st, 2019 (subject to change)), $1,000 worth of paint and paint supplies from an authorized retailer that carries Benjamin Moore products (retail location to be selected by Benjamin Moore) and a three (3) day / two (2) night trip for two (2) to Los Angeles (“City”), between the following dates: June 1st, 2019 through July 31st, 2019 (subject to change) (“Trip”). 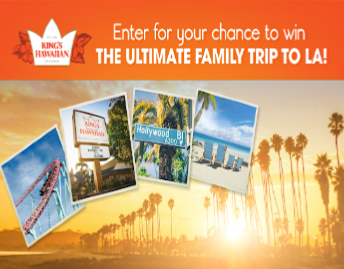 Trip consists of the following elements for up to two (2) people total (i.e., the Grand Prize Winner and up to one (1) guest (“Guest”)), (together with Grand Prize Winner, collectively, the “Group”): [a] Grand Prize Winner and possibly guest to have a design consultation with Sponsor’s team of renovation experts on how to spend the $50,000 renovation money (“Consultation”); [b] Grand Prize Winner and possibly guest to be featured in an on-air on Home & Family at least once (subject to possible editing, as noted herein) as part of a promotional piece (“Promo”). 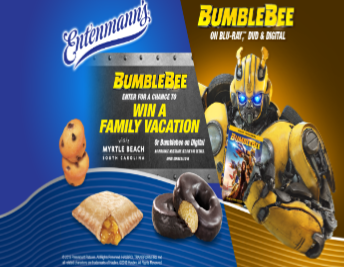 [c] visit to the set of Home & Family (time, date and duration to be determined by Sponsor) (“Set Visit”); [d] hotel accommodations (standard room/double occupancy, including room tax at hotel of Sponsor’s choice) for two (2) nights; [e] hotel/Set Visit transfers; [f] if Grand Prize Winner’s residence is located one hundred fifty (150) miles or more from the City, round-trip coach air transportation on a Sponsor selected carrier between a Sponsor-selected major metropolitan airport near Grand Prize Winner’s residence (“Airport of Origin”) and a Sponsor-selected major airport in or near the City; or if the Grand Prize Winner’s residence is located one hundred fifty (150) miles or less from the City, round-trip ground transportation via a Sponsor-selected method between the Grand Prize Winner’s residence and hotel [g] airport/hotel transfers if round-trip coach air transportation is provided and [h] $1,000 worth of paint and paint supplies from an authorized retailer that carries Benjamin Moore products (retail location to be selected by Benjamin Moore) . 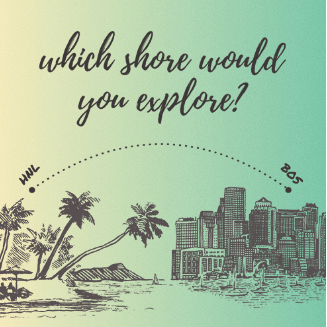 ARV for Grand Prize: $56,000.00 which will vary depending upon points of departure and destination and seasonal fluctuation of hotel rates and airfares. WEEKLY SWEEPSTAKES PRIZES/ARV’S: Thirty (30) Weekly Prizes (five (5) prizes each week for six (6) weeks): Each Weekly Prize Winner will receive one (1) $500 prize that shall be issued via check. ARV: $500 each. 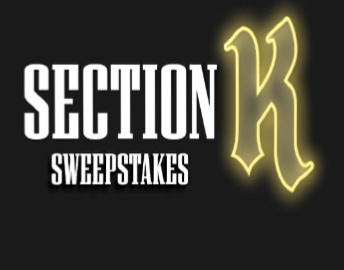 WINNER’S LIST – For a winners’ list (available after May 31, 2019) send a stamped, self-addressed envelope (postage not required for VT residents) to Hallmark Channel’s Renovation Fever Sweepstakes Winners’ List, ATTN: HD, 494 Eighth Avenue, Suite 1700, New York, NY 10001.